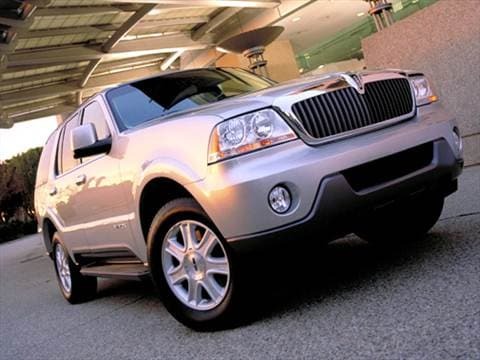 The 2004 lincoln aviator electric vehicle qualifies for a federal tax credit of up to $7,500, effectively reducing the net base price. It's All Good! Great and very reliable vehicle! Have no idea why they stopped making these cars. I can't find a car I like to replace it! Love this car. Great for family and vacations.